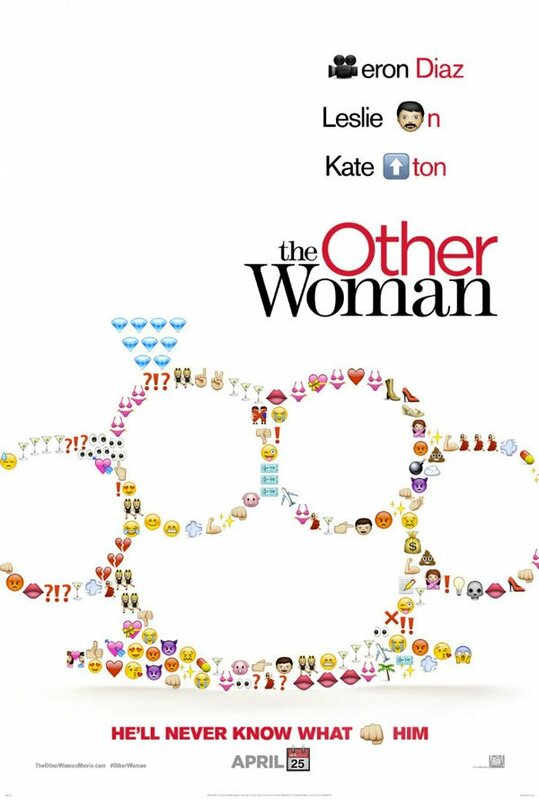 The Twentieth Century Fox comedy The Other Woman is gearing up for its end of the month release. Along with unveiling a slew of trailers and clips, Fox also had to do battle with the Motion Picture Association of America to allow the film to reach as wide an audience as possible. And with a few weeks to spare, Fox has won. The Wrap reports the MPAA has reconsidered The Other Woman's rating, and has revised its rating from R to PG-13. The Other Woman seemed ripe for an R-rating considering its concept. The script by Melissa Stack centers on a sassy single woman (Cameron Diaz) who thinks she's found the perfect man, only to learn he's married, making her--you guessed it--the other woman. But instead of the typical trajectory of wife (Leslies Mann) and mistress loathing each other, they bond over his betrayal and even befriend his other mistress played by Kate Upton. Together, these three wronged women vow revenge on the man (Game of Thrones' Nikolaj Coster-Waldau) who made them all feel like love fools. R-ratings have served female-fronted comedies like Bridesmaids and The Heat well, as each became huge hits in part of their willfully raunchy and wild comedy. But this ratings revision must be a huge relief to Fox, who has clearly been marketing to younger woman and teens with trailers that show off rap star Nicki Minaj's supporting role, and an ad campaign that revels in the use of emojiis. The MPAA initially assigned The Other Woman an R-rating over sexual references, but the studio's appeal included some cuts that will make the comedy more suitable for audiences under 17. The PG-13 rating has now been issued for mature thematic material, (toned down) sexual references, and language. While this seems a clear success for Fox, I'll continue to bemoan the MPAA's power to exert creative control over Hollywood by holding potential box office hostage. Pointing out exactly how powerful the MPAA is, The Wrap shared some stats on how PG-13 rated films have stacked up against R-rated films so far this year. On average, PG-13 rated movies have made $25.4 million apiece; this could include figures for Noah, Captain America: The Winter Soldier, Ride Along and Divergent. But contrast, the R-rated films of 2014 so far (300: Rise of an Empire, About Last Night, and That Awkward Moment) have averaged only $7.8 million. With figures like that, it's little wonder Fox would hedge their bets with a PG-13 rating. The Other Woman opens April 25th.